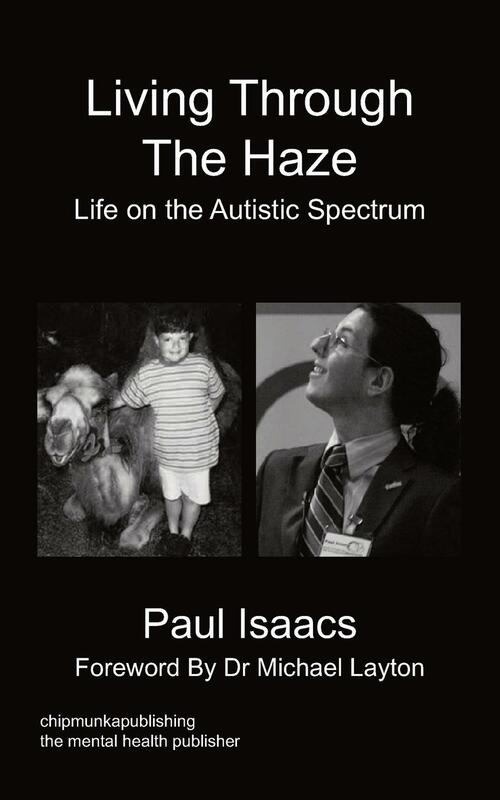 Paul Isaacs was diagnosed in 2010 with High Functioning Autism, at school he was believed to be a “naughty child” with no prospects for the future. 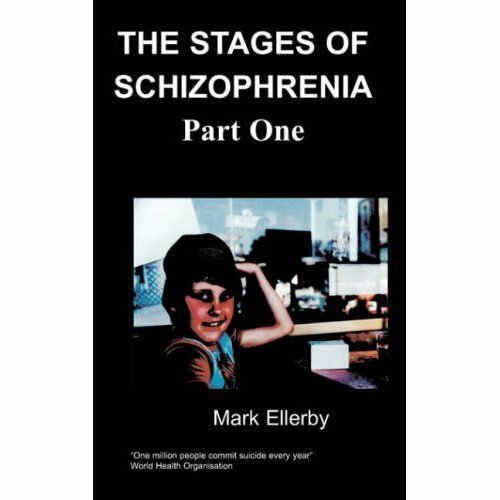 Now he currently does speeches promoting Autism around the UK and is regular speaker for Autism Oxford. He is also an Autism trainer and is passionate about Autism awareness in the community. He currently works as a Learning Support Assistant, Informal Trainer, Speaker and Consultant at MacIntyre School a place where he has got the correct support and guidance through his time there.